Posted on 21st July 2016. I hope you are having a wonderful summer! 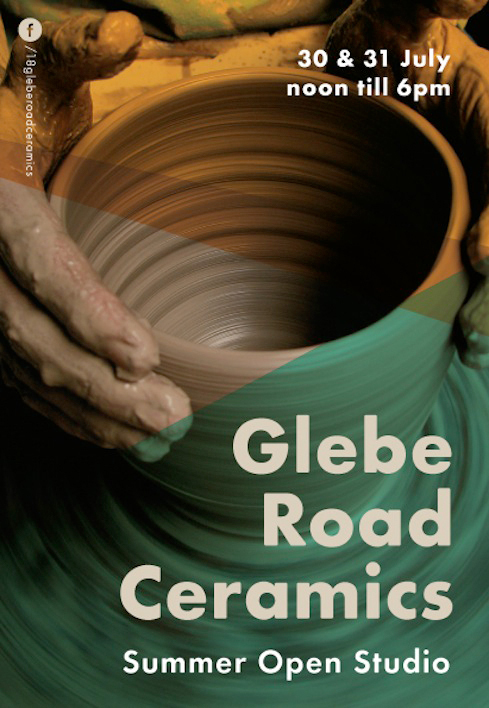 This year Glebe Road Summer Open Studios will present the work of 12 ceramic artists & designers. You will have the chance to view the artists studio and buy affordable ceramic work straight from the artists. I will have several brand new works on display and some smaller pieces. 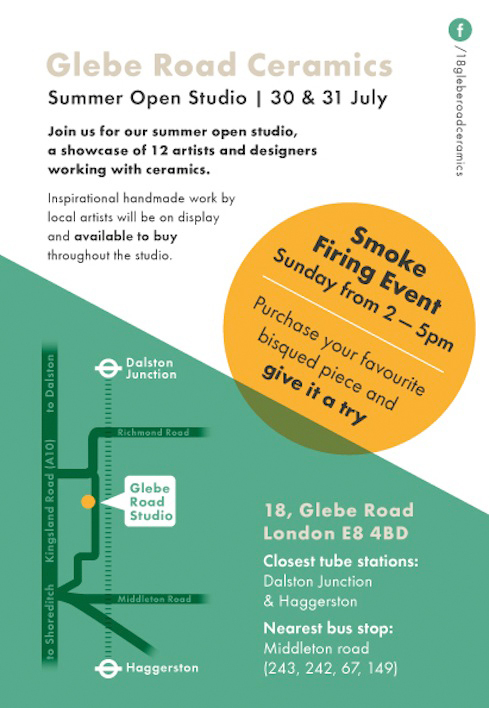 On Sunday 31st of July from 2-5pm we will be holding a smoke firing event, where you can join us to decorate some unique pieces and view smoke kiln packing and firing. I hope you can join us, It will be great to see you! Mimi and I will visit on Sunday afternoon. Mimi is looking forward to meeting you again (we did a pottery course with you a few years ago). Toby Jug Punks in progress! Fringe Arts Bath "Still We Rise"
Madrid exhibition, happy time with friends and family!